Allyson Whipple was raised in Ohio, earning a B.A. in English at Kenyon College and an M.A. in English at Case Western Reserve University before moving to Austin, Texas in 2008. She currently lives with her hyper, spoiled dog Simon. After settling in Austin, Allyson became obsessed with Texas, and the various landscapes and cityscapes became an important foundation in her poetry. 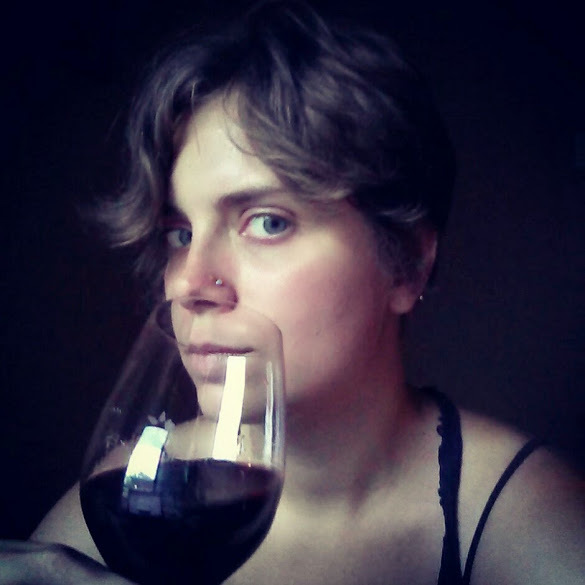 About a year after her move, she returned to writing after a six-year break, and became focused on poems about travel, road trips, and more introspective journeys. She considers Sandra Cisneros, Barbara Hamby, and Kay Ryan her primary poetic influences. In 2013, Allyson’s chapbook, We’re Smaller Than We Think We Are, was published by Finishing Line Press. That year she also launched the Austin Feminist Poetry Festival and began serving on the board of the Austin Poetry Society. 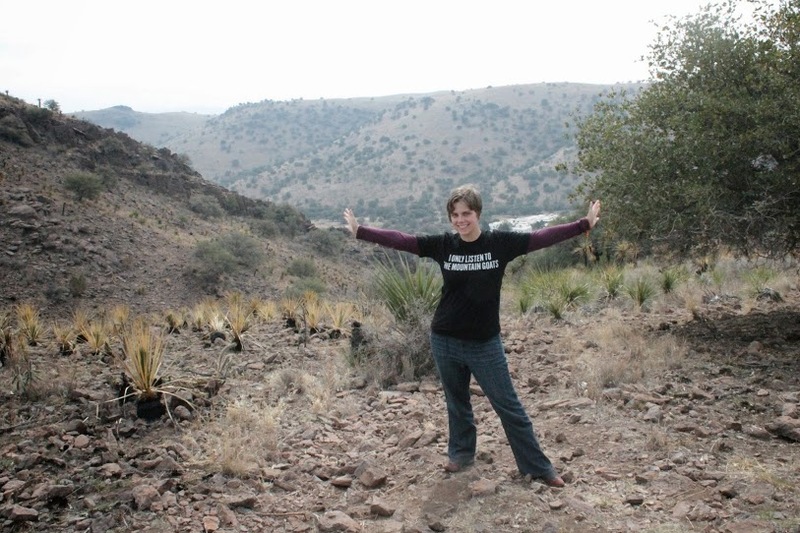 In the wake of those other projects, she also began collaborating with friend and scholar Carly Kocurek on Choice: Texas, a computer game about reproductive rights. She currently has a full-length poetry manuscript out for submission. 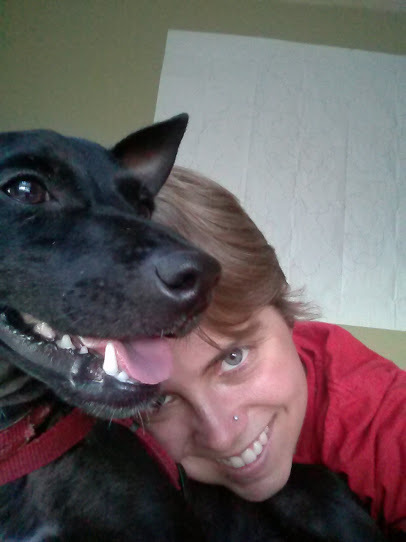 Because poetry doesn’t pay the bills, Allyson teaches technical and professional writing at Austin Community College, as well as helping out in the office at the martial arts school where she studies Hung Gar Kung Fu. She will test for her black belt this November. Her weapon of choice is the staff/spear. 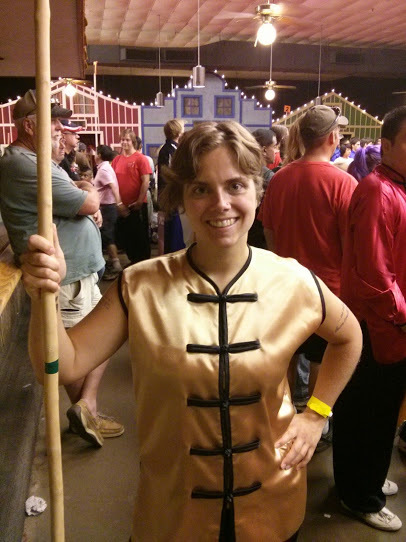 The author at a Kung Fu tournament with her staff. In the Fort Davis mountains. 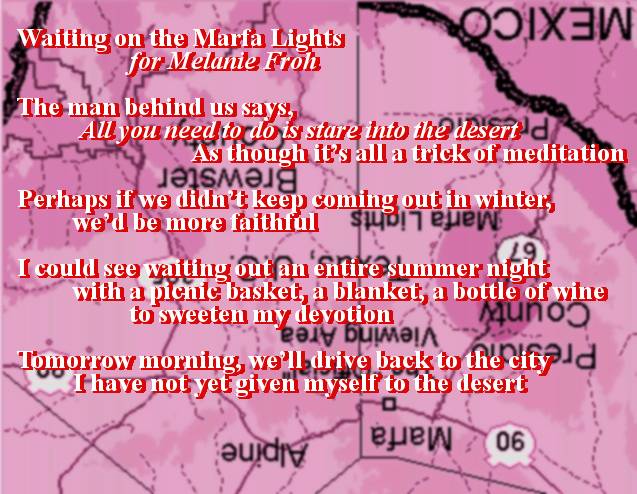 Living in the desert, I don’t know that I ever gave my self over. I know after living in Texas, I gave my self over to the romance of the small towns ’round Austin and little outposts like Tomales, but rarely to the big cities that seemed to be in constant struggle.